Conveniently located midway between Europe and North America. Connected by direct flights to and from most major European countries and several US cities. 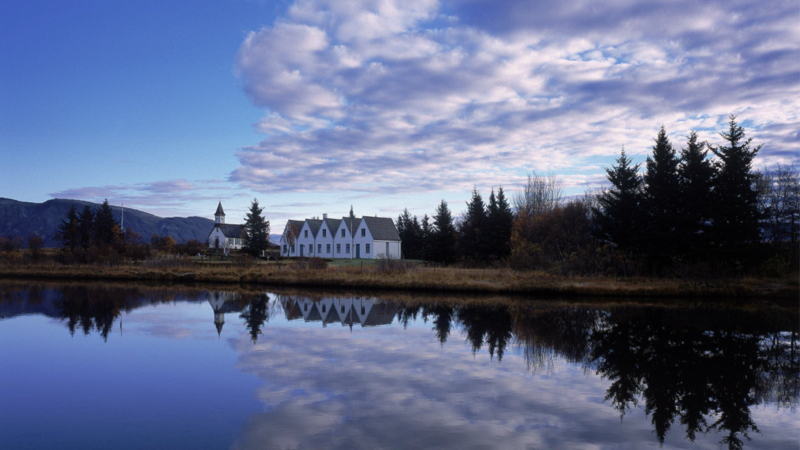 Iceland is an appealing and accessible location for meetings and events any time of the year. 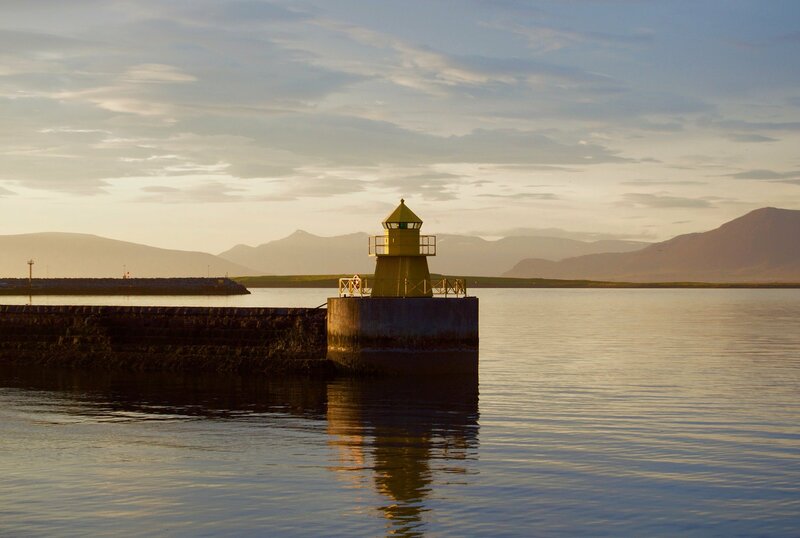 Its modern capital Reykjavik is a vibrant, energetic city with spectacular scenery and fascinating nature set right on its doorstep, allowing guests to experience a wide variety of unique and unusual activities. 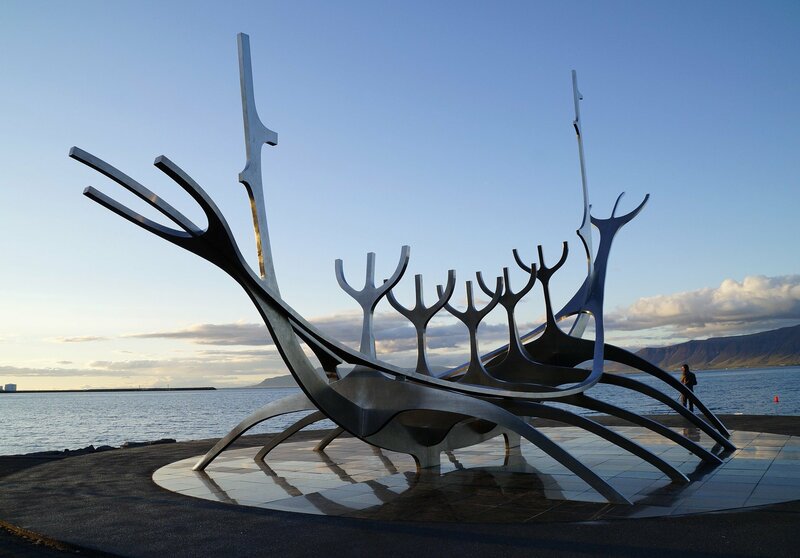 With the opening of the harbourside Concert Hall and Congress Centre in 2011, Reykjavik is an ideal location for international meetings and conferences. 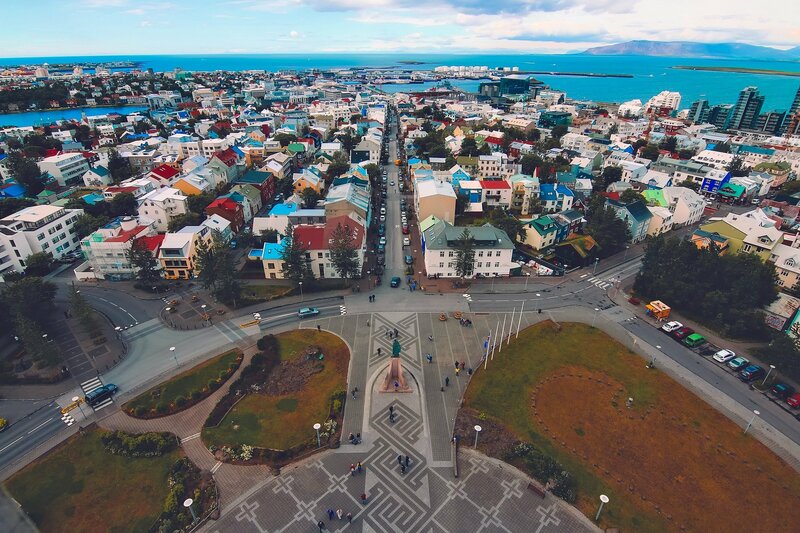 A privately owned company based in Reykjavík, Iceland Congress provides professional support, advice and services in the areas of DMC services, exhibition management, PCO services, incentive programme management and international meeting and event planning. 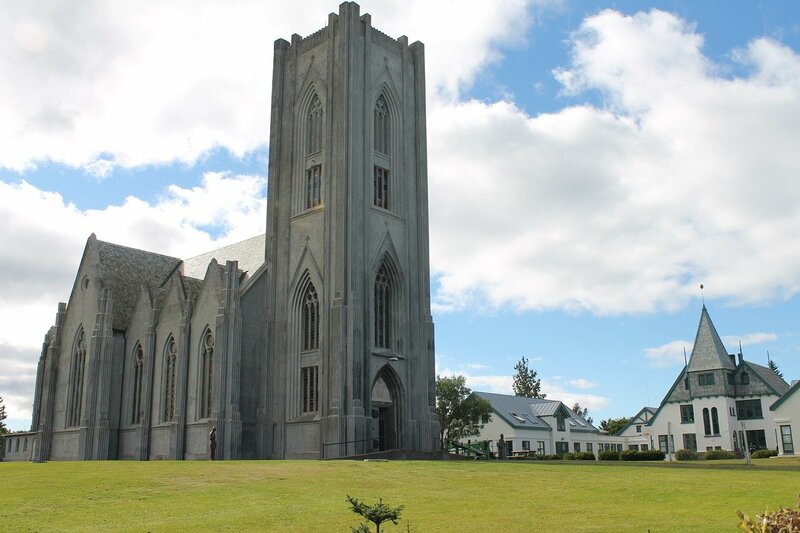 Through its Strategic Partner Programme Ovation is pleased to work with Iceland Congress. The international experience of the team at Iceland Congress combined with their in-depth knowledge and local expertise in Iceland enables the company to provide tailor made organisational solutions with full service management specialising in the organization, operation and logistics of congresses, meetings, incentives and events. 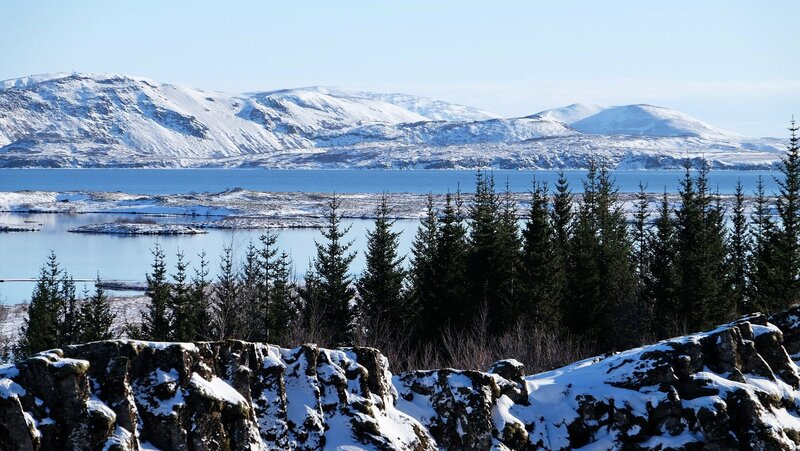 Take a look at our sample meeting and incentive programmes in Iceland to find out how you can make the most of your trip to Iceland. 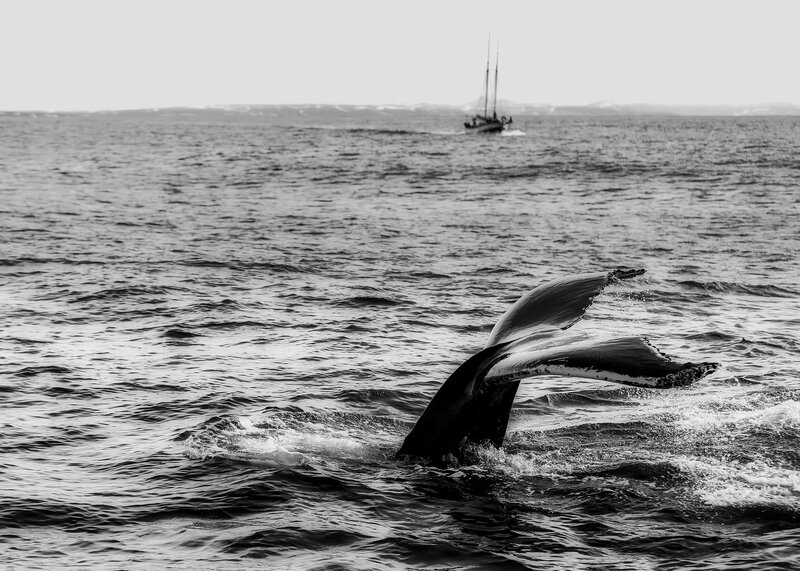 Keep up to date with the latest industry news and take a closer look at Ovation's local highlights. See you at IMEX America 2018. Ovation Global DMC will be there! Discover other destinations around the world. We have it all! We invite you to navigate and experience our services from the hand of our experts. Whenever and wherever you want, we make it happen!